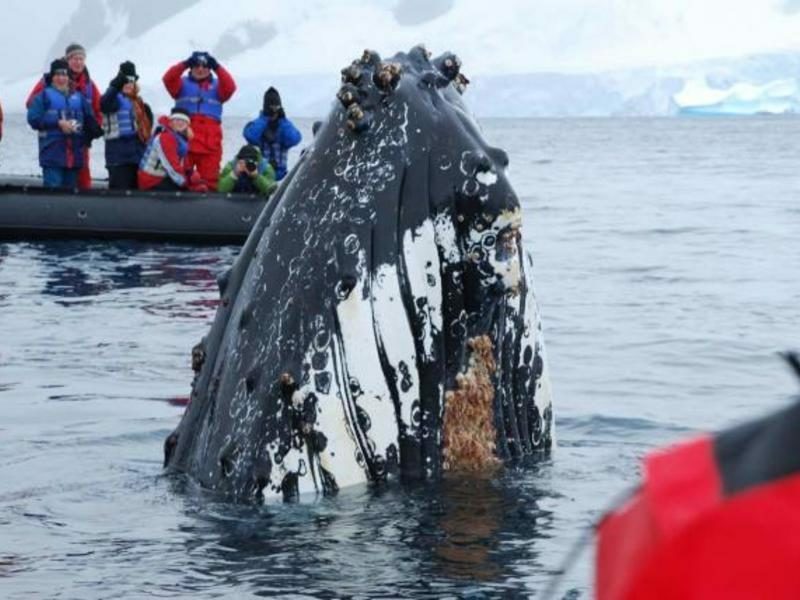 Experience the pinnacle of expedition travel – Antarctica. 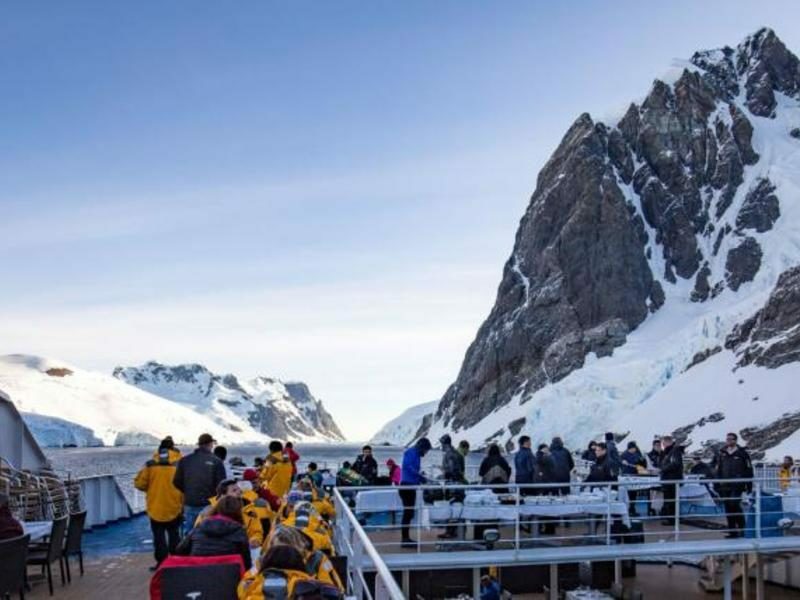 Peregrine have been exploring the Antarctic regions for two decades now, and these voyages – departing in 2020 and 2021 aboard our newly acquired ship, the Ocean Endeavour – take the adventure to new heights. 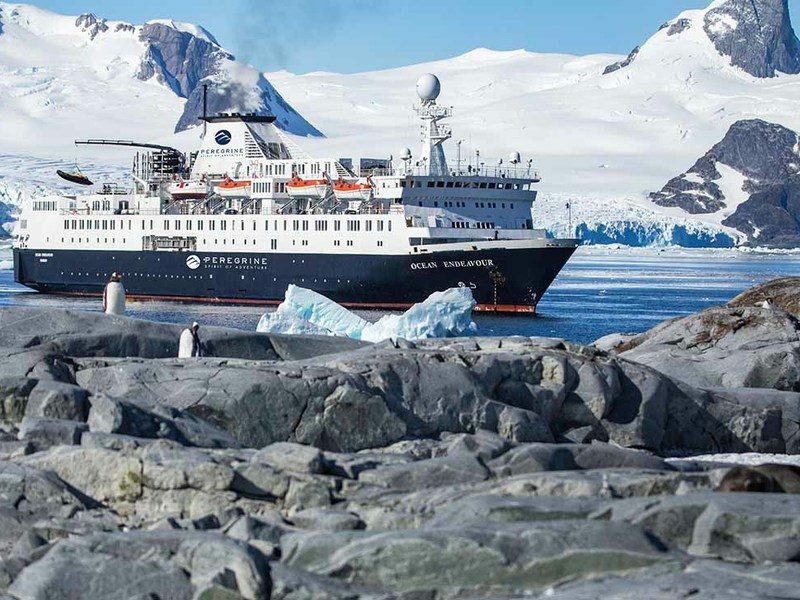 With five-star touches, rigorous sustainability standards, an unrivalled crew-to-passenger ratio and superb range of on- and off-board activities you can instead focus on the stars of the show: the king penguins, humpback whales and the most incredible glacial landscapes on earth. 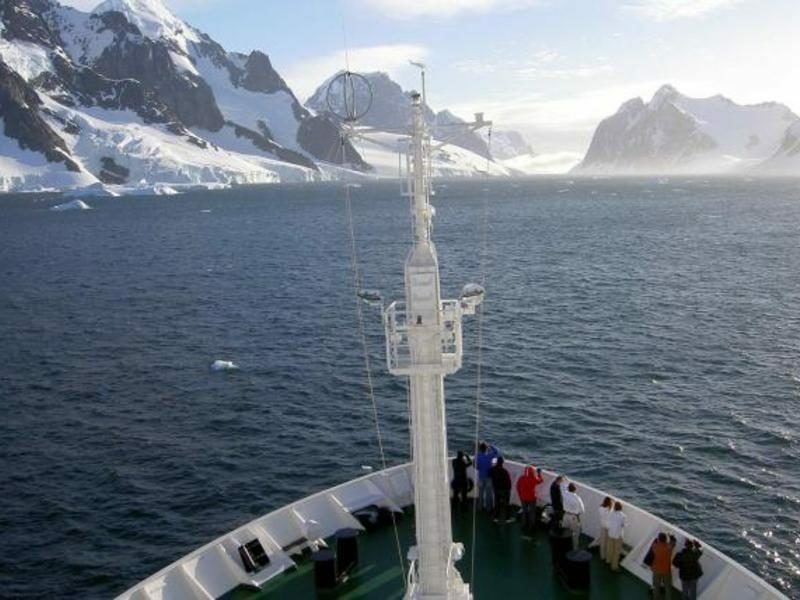 This is our classic Antarctica cruise, perfect for first-time explorers or seasoned adventurers, with several to explore on the Great White Continent. DONT MISS THE BOAT, CALL NOW TO SECURE YOUR CABIN! Prices listed are per person twin share in Australian Dollars, based on twin occupancy, including all discounts unless otherwise stated. Payments made by credit card will incur a surcharge. 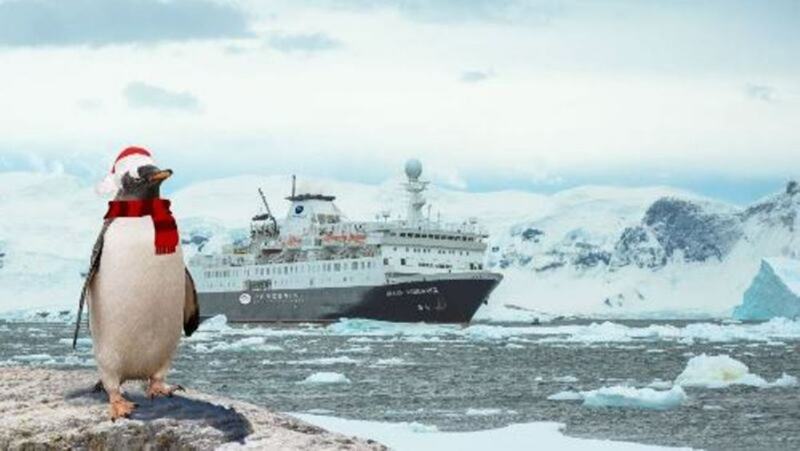 Sales from 10 December 2018 to 31 March 2019 for travel from 26 October 2020 to 31st March 2021 on the Ocean Endeavour only. Cannot be combined with any other discount. 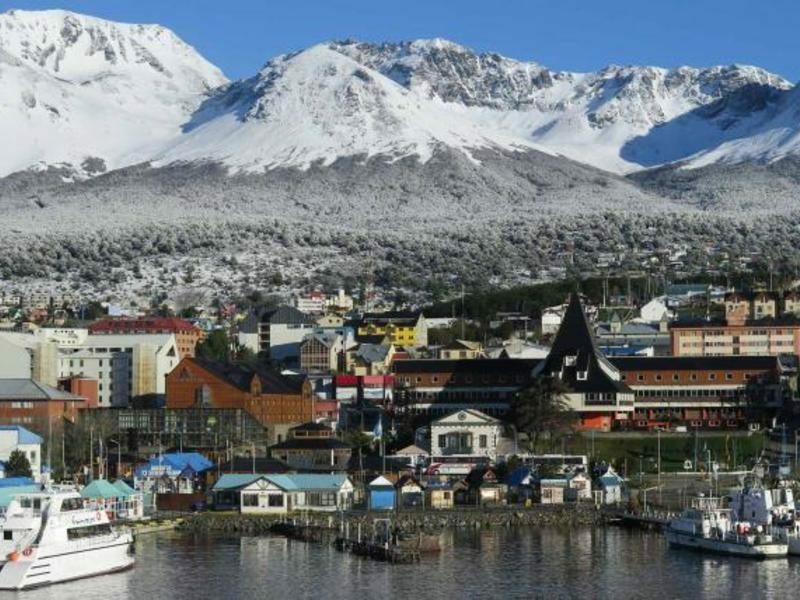 Cabins are limited and offers may be withdrawn or amended at any time. 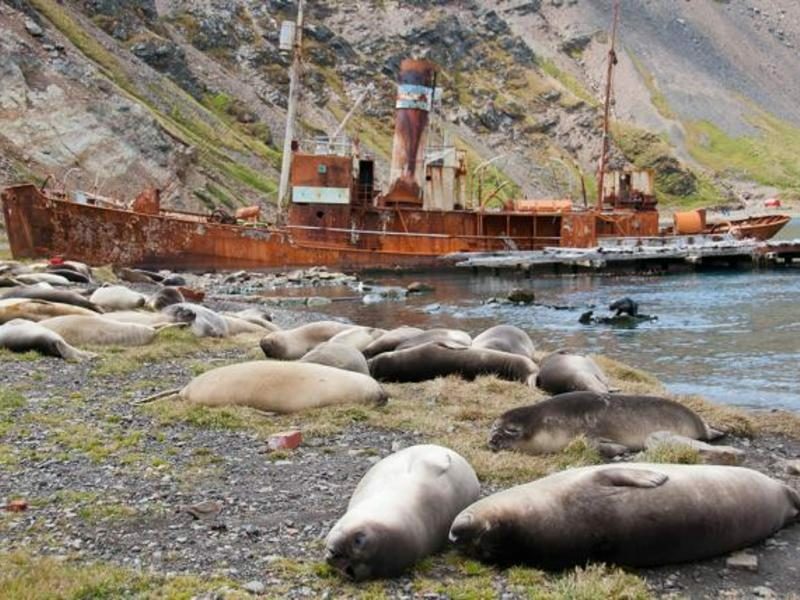 A deposit of 20% of the full cost of the voyage (not the discounted cost) is required at time of booking with full payment due 120 days prior to departure.